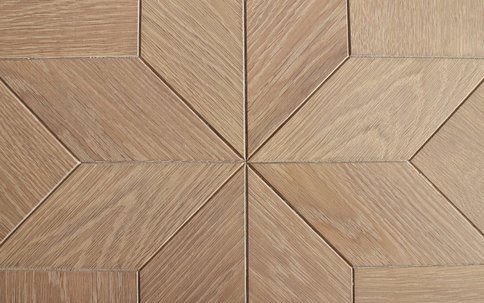 Parquet can match just about any style of furniture and room decoration. 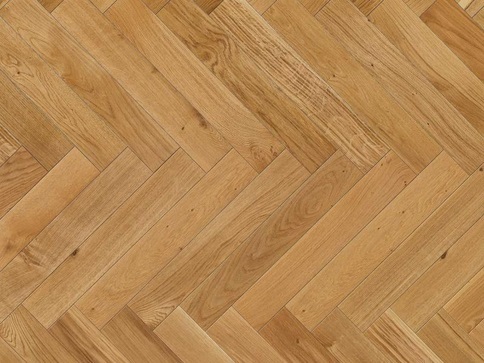 Floorfixer specialises in parquet restoration and do not lay parquet. 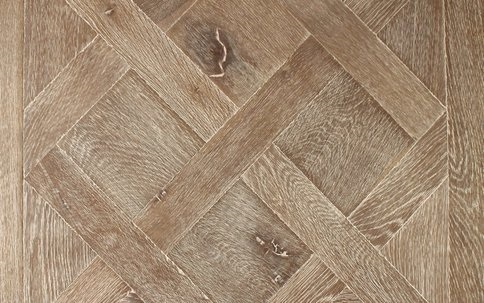 It is important to remember that when searching for replacement tiles to match a certain parquet pattern, it is also important to consider the actual size, wood species and colour of each block. 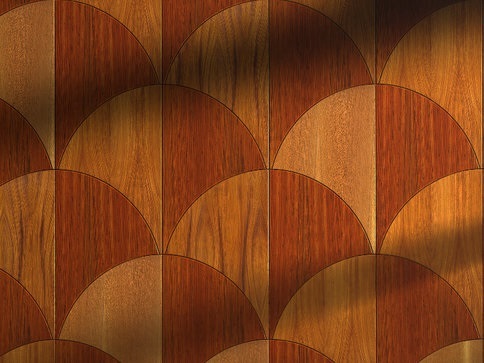 As you can see below, there are many different styles and colours available, enough to cover almost every type of interior design whether it is historical or modern. 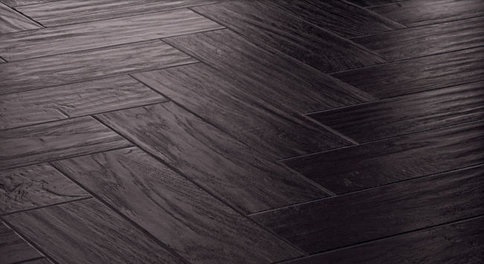 It is also important to understand the History of Parquet and have sufficient knowledge about Parquet Parquet Repairs before any attempt at DIY. However, you do not have to learn the necessary skills yourself; the expertise of our team can bring your room back to its former glory professionally without the risk of any mistakes. 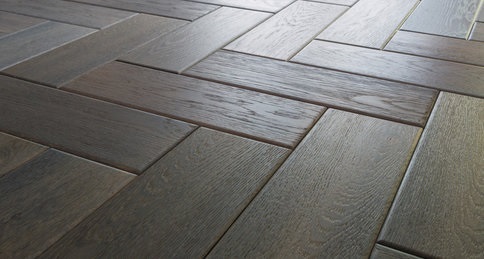 In fact Floorfixer can make having your beautiful dream parquet floor an achievable goal without any dust or fuss. 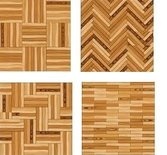 Here are some of the most popular patterns.